New 2018 Amazon Echo Plus vs 2017 Echo Plus: Should you upgrade? This month will see Amazon put a huge range of new Echo devices on sale, from a new-and-improved Echo Dot, to new Echo smart plugs, a subwoofer for your Echo speakers, and even a microwave oven with Alexa. 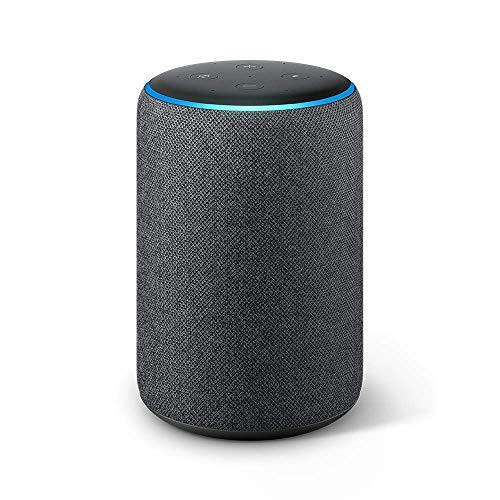 The new range also includes an updated Echo Plus, Amazon's flagship smart speaker which has enhanced audio quality over the regular Echo, and a Zigbee smart home hub built in to the device. 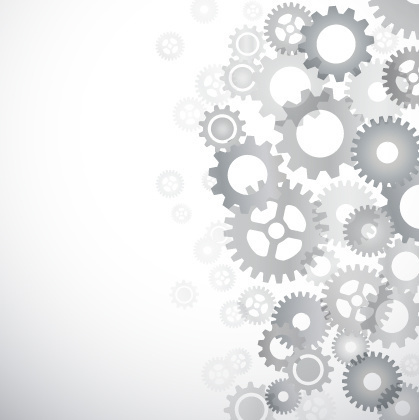 What is Zigbee and how does it work to control my smart home? Coming just a year after the original Echo Plus — but with a completely new design — here's how the new second-generation Echo Plus compares to last year's model. Amazon has given the new Echo Plus an all-new design, which shares more than a passing resemblance with the Apple HomePod. Gone is the original Echo's shiny plastic finish, replaced with a fabric case available in three colors — dark gray, light gray, and white. The new speaker is also considerably shorter than its predecessor (5.83 inches vs 9.25), while being wider (a circumference of 3.9 inches vs 3.31) and lighter (1.72 pounds vs 2.1). 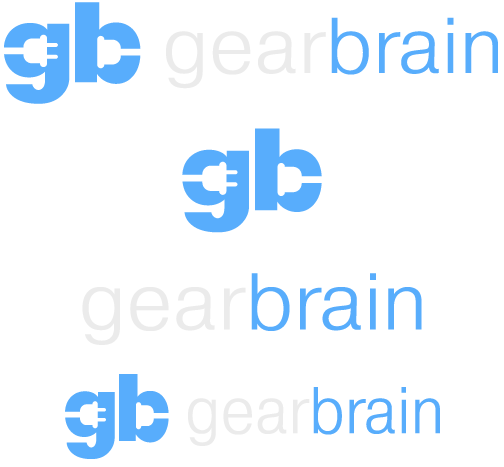 Other design changes include two volume buttons replacing the original Echo Plus' rotating volume dial, and as before these are joined by a button to mute the microphones, and one to get Alexa's attention without calling her name. 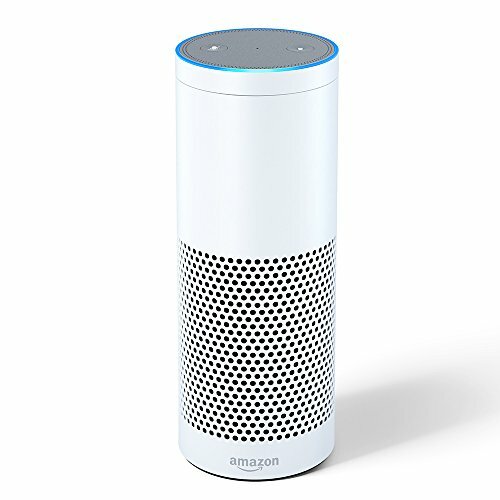 Speaking of Alexa, the same multi-colored light ring remains in place at the top of the device, shining blue when Alexa is listening and speaking, red when she is muted, and green when the Echo Plus is being used as a household intercom with another Echo device. Both speakers have a 3.5mm line in/out socket, so you can plug them into a larger speaker, or plug a device like a smartphone (if your device still has a headphone socket) into the Echo. We know these things are subjective, but we prefer the look of the 2018 Echo Plus. Applying fabric to technology devices (especially smart speakers) is all the rage in 2018, and here we think it makes for a smarter and more homely look than the slightly sci-fi 2017 model. Amazon has always treated the Echo Plus as its flagship smart speaker, and for 2018 this remains the case. The new Echo Plus features a 0.8-inch tweeter (the same as before), and a larger 3-inch subwoofer (up from 2.5 inches) for extra bass. As in 2017, these speakers are powered by Dolby and you can use the Alexa smartphone app to adjust the device's equalizer. Or you can ask Alexa to crank up the bass, which is much more fun. Both models of Echo Plus have seven microphones to help Alexa hear you from across the room and over any music you might be playing. Alexa is the same on all Echo devices, so you can ask her questions and have her control your various smart home devices. Alexa can also play games, tell jokes, read out the news and weather forecast, flip a coin, and much more besides thanks to the large catalogue of 'skills' you can install to give her new abilities. But when it comes to smart home control, the Echo Plus has a trick up its sleeve — Zigbee support. 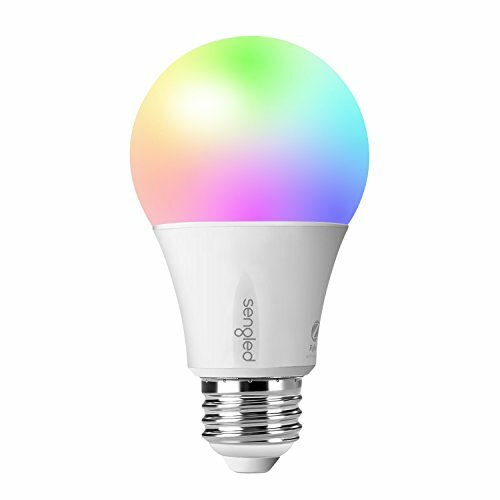 Zigbee is a wireless standard used by a wide range of smart home devices, like Philips Hue lights. Where all other Echo devices have to communicate with smart home gadgets — like connected light bulbs — via a hub connected to your router, both versions of the Plus can speak directly to the gadget. 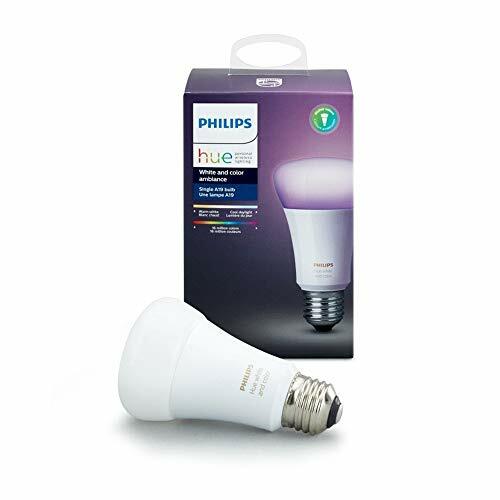 This means you can buy a set of Philips Hue bulbs, for example, and control them by speaking to Alexa on your Echo Plus without the need to buy the Zigbee-supporting Philips Hue Bridge, saving you $60. To emphasize this ability, the Echo Plus comes with a free Philips Hue bulb, which you can ask Alexa to switch on and off. Of course, both versions of Echo Plus also work with all devices carrying the 'Works with Alexa' logo. The 2018 Echo Plus has a retail price of $165, but is currently offered by Amazon for $150 (including the free Hue bulb). This makes it the same price as the 2017 model, which is no longer for sale — however, Amazon is selling refurbished 2017 models for a limited time for $90. The new Echo Plus $50 more expensive than the regular Echo, but for that you get better sound and the Zigbee support we mentioned earlier, plus the free light bulb. Amazon also sells the Echo Plus as a pair and with the new Echo Sub for $330, which is $100 less than buying the three items separately. This package gives you a stereo pair of speakers and much-improved bass, while still costing $10 less than one Apple HomePod.